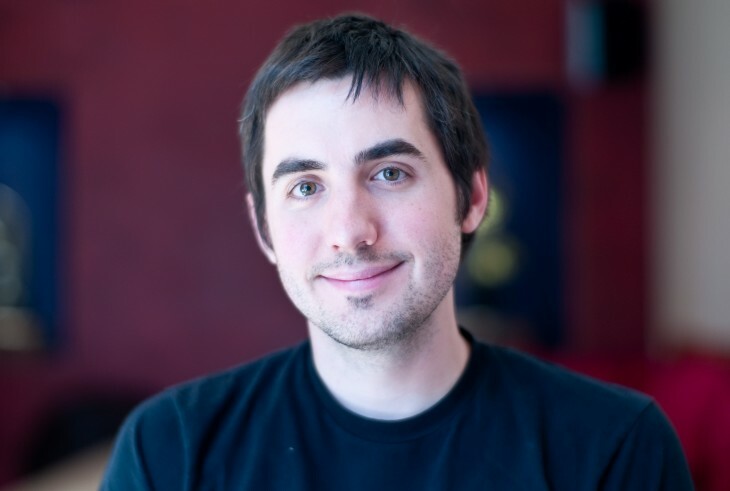 Digg founder, Google Ventures partner, and Web personality Kevin Rose has a new blogging platform idea called Tiny. He published a prototype video on YouTube today which offers a glimpse into his thinking. In his mind, the idea would be to allow readers to get a glimpse at the author’s world as they’re “writing it”. According to Rose’s vision, if Tiny came to be, blog readers could get a glimpse at the content author’s environment through the use of the computer’s webcam. The background would be pixelated, but would almost provide a sense that you’re bearing witness to what the author is penning at that moment. Rose says that he’s not building the product out now, just that it’s an idea. He is looking for feedback from his fans. Additional credits for Tiny are given to Google and YouTube designer Marc Hemeon and Synack founder Bjoern Zinssmeister. What do you think? Is the world ready for another blogging platform? Read next: Why is a shopping mall in Thailand Instagram's most photographed place in 2013?